Kids Act LA offers courses designed to teach our children the skills needed to get an edge in the entertainment industry. 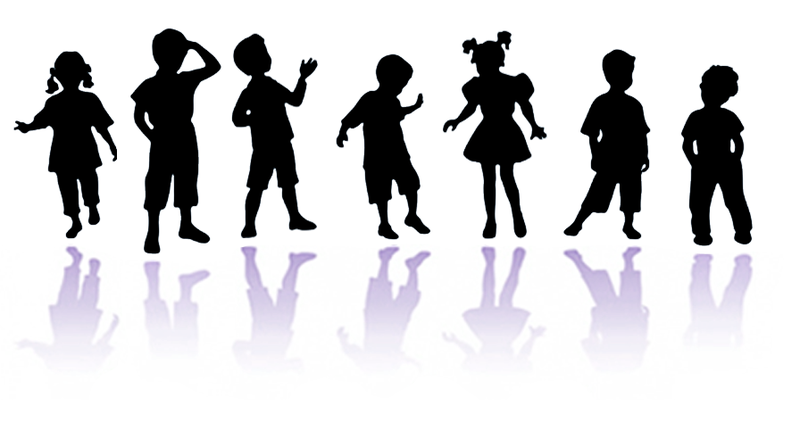 In business for thirteen years we have helped a large number of child actors harness their dedication. Our children have grown and prospered with us. They have become outstanding, communicative artists who have successfully been booking work in film, television and commercials, and if looks-wise qualifying, they have obtained employment in the fashion world of print. Note that commercial modeling does not require model types of looks. Print work is most of the time attached to commercials, so kids are required by agents to be able to act, as well as model. Please ask about our KidsActLA Summer Camp Orange County program. Such opportunity is offered to more children and requires a less extensive evaluation process.